Beyond Limits creates automated solutions with human-like powers of reasoning that magnify the talents and capabilities of people. Our solutions provide better information to reduce risk, identify opportunities, and aid human decision-making. 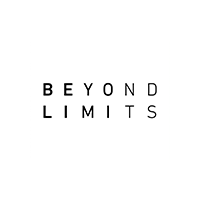 Beyond Limits is the only AI company in the world with advanced technology proven in extreme environments from 150 million miles into space for scientific research to 15,000 feet underground for oil and gas exploration. Our breakthrough cognitive technology goes beyond conventional AI, blending deep learning and machine learning tools together with symbolic AIs that emulate human intuition to produce our cognitive intelligence.